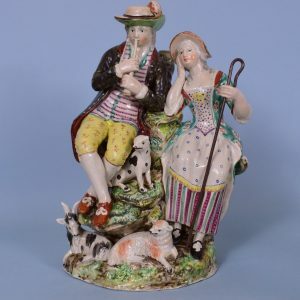 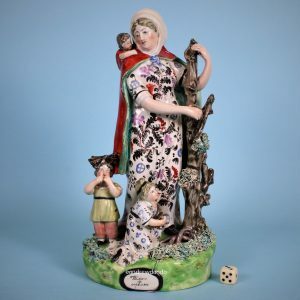 Staffordshire Pottery Large Group of Shepherd & Shepherdess. 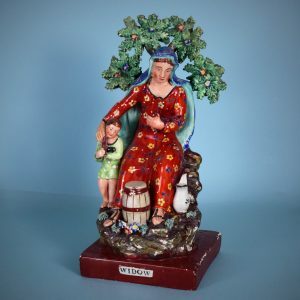 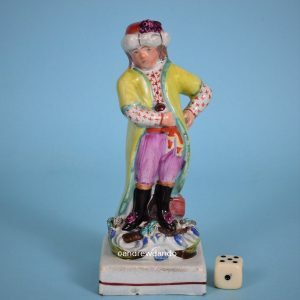 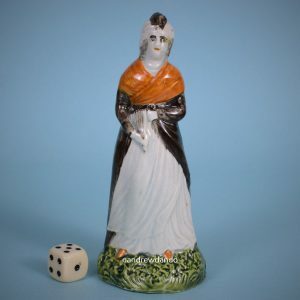 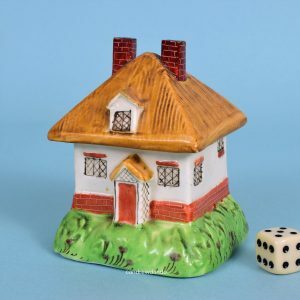 Staffordshire Pottery Figure of the Widow. 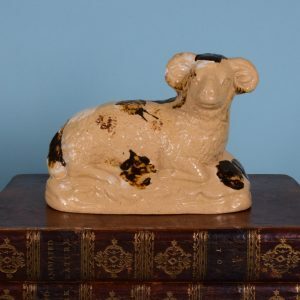 English Pottery Model of a Ram. 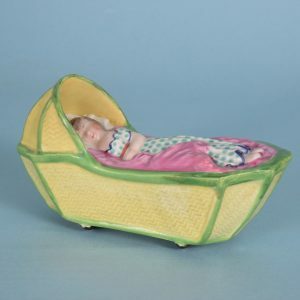 Staffordshire Pottery Miniature Cradle With Child. 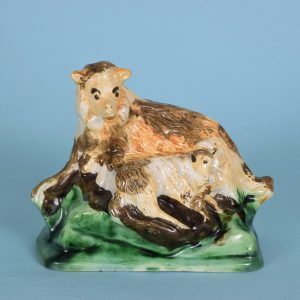 Pratt Ware Ewe & Lamb. 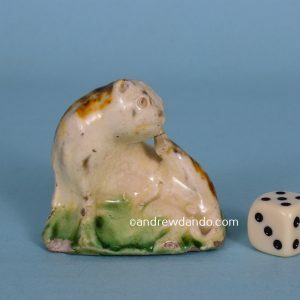 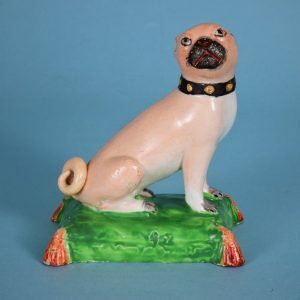 Staffordshire Pottery Seated Pug Dog. 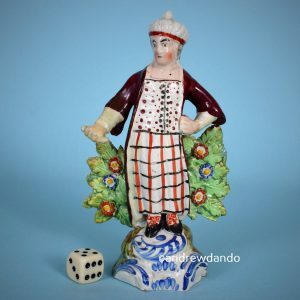 Staffordshire Pottery Figure of a Turkish Girl. 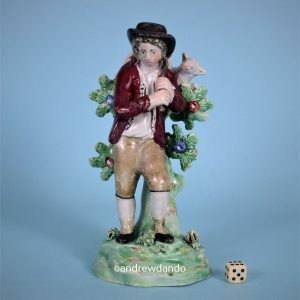 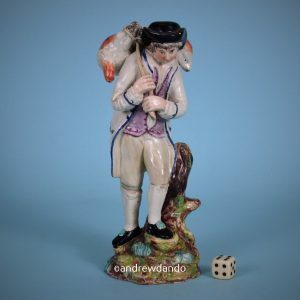 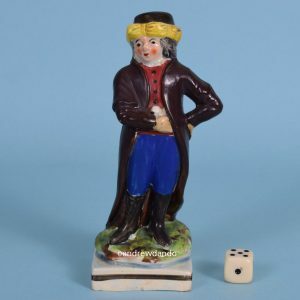 Staffordshire Pottery Figure of a Shepherd (br). 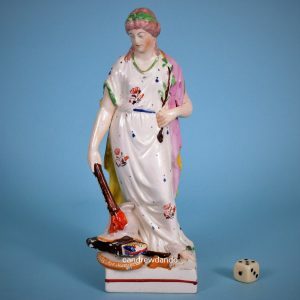 Pratt ware figure of a woman holding a fan.